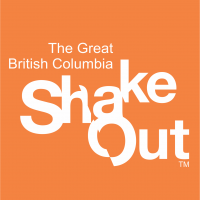 When it comes to emergency preparedness more is almost always better. 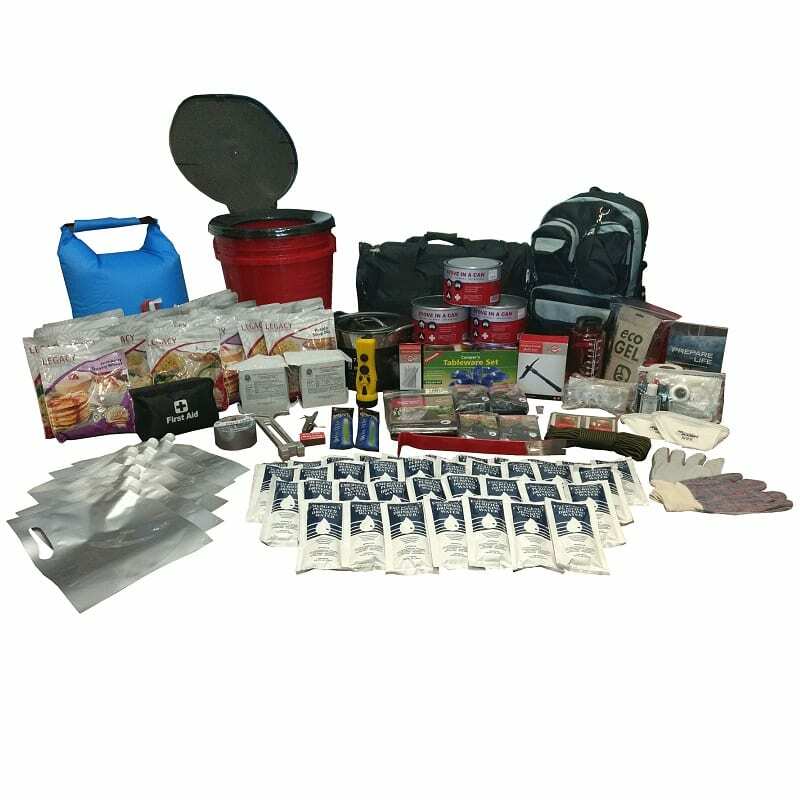 With this two week earthquake kit you’ll know you are covered for up to fourteen days in the event of an emergency. 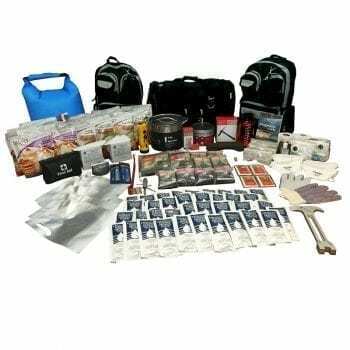 With everything from delicious freeze-dried food with a 25 year shelf life, to a complete sanitation set (including a 5 gallon toilet bucket), this kit covers all the bases of preparedness. 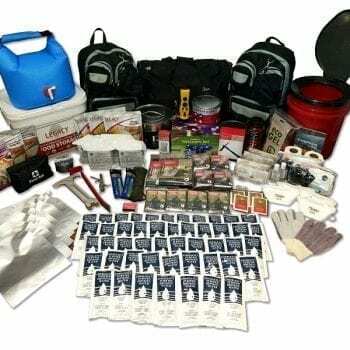 Above and beyond our 1 week survival kits, this kit includes a sanitation set, tableware, a stainless steel 8 quart pot, and additional food, water, and fuel. There is enough food included with the kit to provide 1200 calories per person each day. 80 – Servings of Legacy Premium Freeze Dried Food – delicious food with a 25 year shelf life!